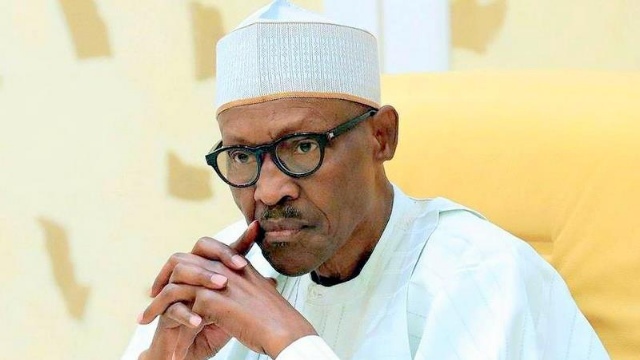 He also stated that God had revealed to him that the tenure of President Muhammadu Buhari would last only four years. Adegboye, who alongside other members of his Save Nigeria 2019 movement addressed journalists in Ibadan, said he had spiritual impartation of resolving the killings in the North-East and other parts of the country, as well as ensuring economic development. Describing Boko Haram as a spiritual attack on the country from North Africa, Adegboye said he had the solution to end terrorist attacks in the North-East, within three months. When asked on what platform he intended to contest, he said the movement was negotiating with political parties and would adopt the party that agreed with its agenda. “God sent me to become the next president of Nigeria. Over the years, God has been speaking to me and I have been communicating to past presidents, even the incumbent president, concerning the way to resolve the crisis in the country and ensure economic development. God has given me the new agenda for this country. “We have all it takes to take the presidential seat come 2019. God has revealed to me that the tenure of President Muhammadu Buhari is only four years. And the next person that will take over the mantle of leadership is Pastor Gabriel Adegboye. “If the Federal Government needs solution to the challenges in the country today, if I am invited, I promise that within three months, there will be peace in the North-East,” he said. Responding on whether the movement had the needed variables to embark on the political processes, he said the movement boasted of 39 million members. Adegboye, however, urged the Independent National Electoral Commission (INEC) to reduce the cost of nomination form, so as to engender more participation by Nigerians willing to contest to be president.